This month is jam packed full of exciting beauty launches, from fragrance, to base products, to all things colour, there’s something for everyone coming out this April! Starting with the gorgeous new range of lipsticks from Clinique, the Pop Lip Colour and Primer, which contain 16 beautiful new shades of creamy, comfortable lipsticks in stunning packaging and fun yet flattering shades. 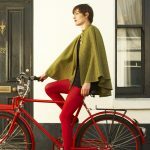 They’re exclusively available from Boots now and go nationwide later this month. 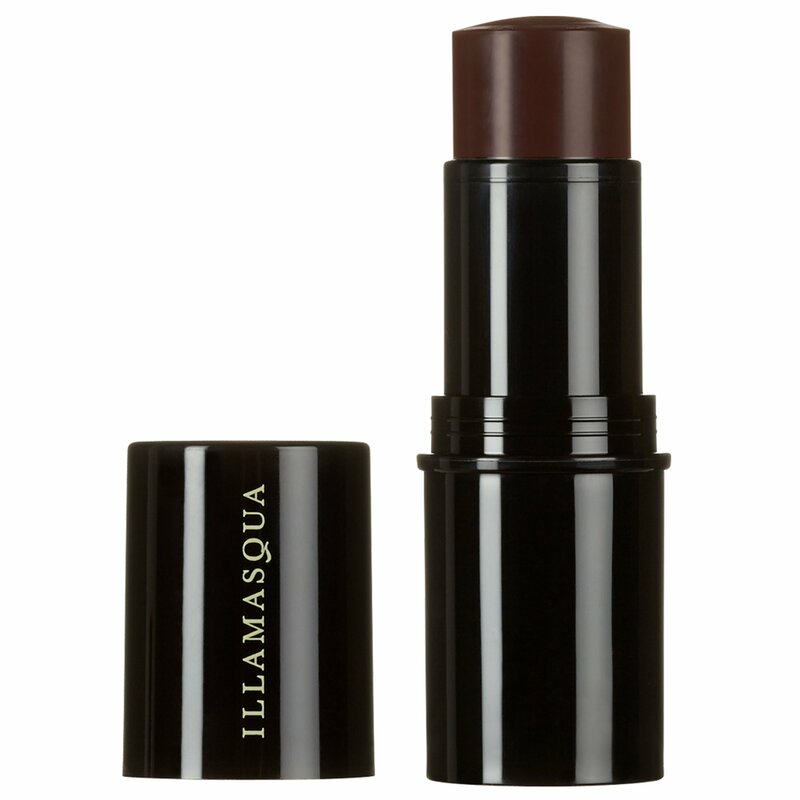 If you’ve always wanted to master the art of contouring but could never quite get it right, Illamasqua are here to help with their Gel Sculpt in Silhouette, which is a gel based contour that leaves a very natural looking shadow and blends seamlessly with skin, available now. 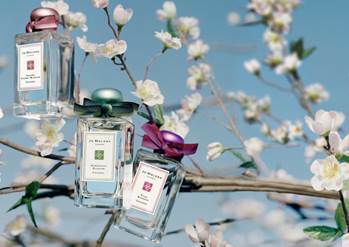 There are a couple of fragrance launches to get excited about, the first of which is the trio that form the Jo Malone London Blue Skies & Blossoms collection. These beautiful fragrances will get you in the mood for Spring with each scent focusing on a type of blossom; there’s Sakura Cherry Blossom, Osmanthus Blossom and Plum Blossom, all three of which are available now. 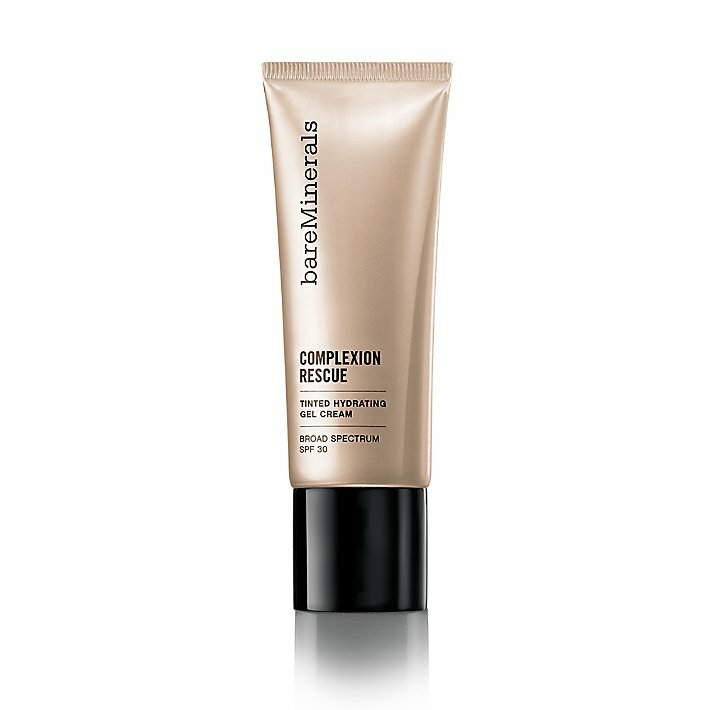 Spring is the time to ease up on heavy bases and instead turn to lighter coverage, so the new launch from bareMinerals, Complexion Rescue, will help you do just that. It’s a tinted hydration gel that really does hydrate skin whilst leaving a light coverage, making it a great choice for warmer months and holidays. 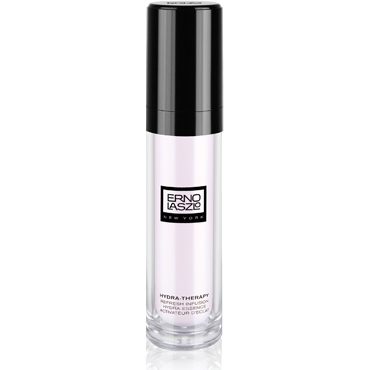 Speaking of hydration, if your skin is in desperate need and you like to invest in your skincare routine, you might want to check out the newest launch from Erno Laszlo, which is the Hydra Therapy Refresh Infusion, a lightweight gel designed to provide an instant hit of moisture to dehydrated and sensitive skin types. 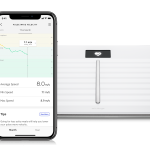 It launches later this month. I’m absolutely terrible at applying cuticle oil regularly, so consequently my cuticles are often on the dry side. 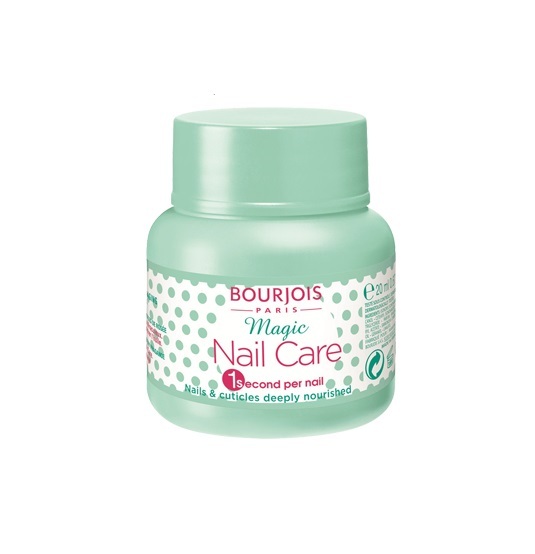 Bourjois have released a very handy product to help people like me, their pot of Magic Nail Care, which is a pot containing a sponge soaked in cuticle oil that you dip your fingers into. 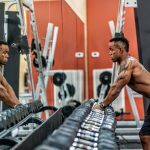 It’s quick, easy and very effective. 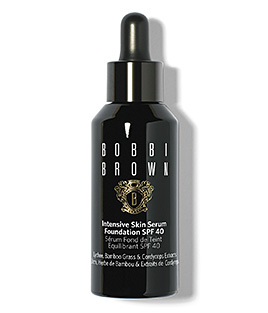 The new Bobbi Brown Intensive Skin Serum Foundation comes with an impressive SPF40 as well as a host of skincare benefits, making it a fantastic all-in-one base product that will both treat and perfect skin. Bobbi Brown foundations are renowned for providing skin-like coverage, so the pairing of their foundation with their popular Intensive Skin Serum is a very exciting new arrival. Finally, the Chloe perfumes are now available in a more purse-friendly miniature format of 20ml bottles for £30 a pop, making them ideal for handbags, travelling or just sampling a new fragrance before committing to the full-sized bottle. The Roses de Chloe is a particularly beautiful, summery scent that I really recommend.